The Questar is a wonderful telescope for observing and photographing the Moon. 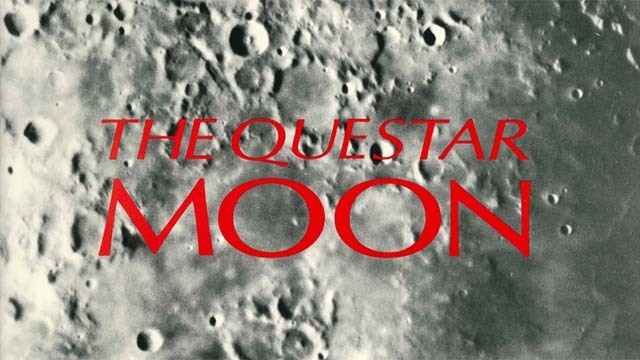 The Questar Moon, a large format booklet published by Questar in 1981, showcases outstanding lunar photographs taken with the Questar 3.5 and 7 inch telescopes. It has long been out of print. I'm in awe of the skill demonstrated in these amazing images made with film photography. This PDF scan of my personal copy is made available here, with the permission of Questar, in the hope that it will continue to inspire Questar astrophotographers. It is for the personal inspiration of Questar observers. Copyright remains with Questar. Any other use or distribution requires permission from Questar.